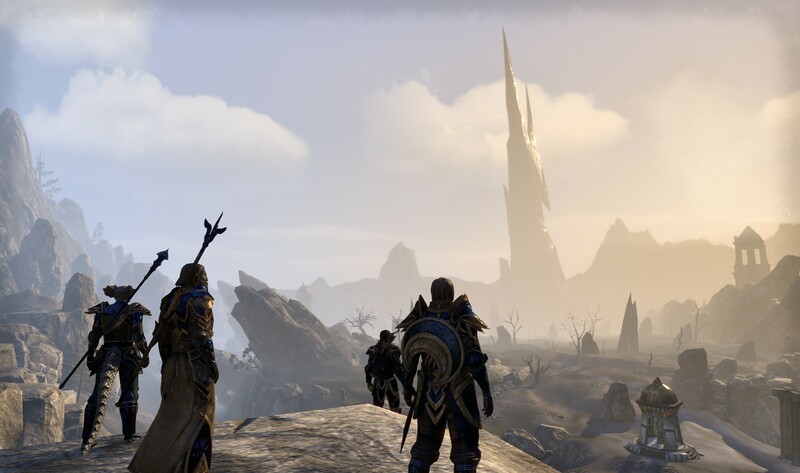 Bethesda's big budget, massively multiplayer trip to Tamriel has some great ideas, but struggles with execution in places. 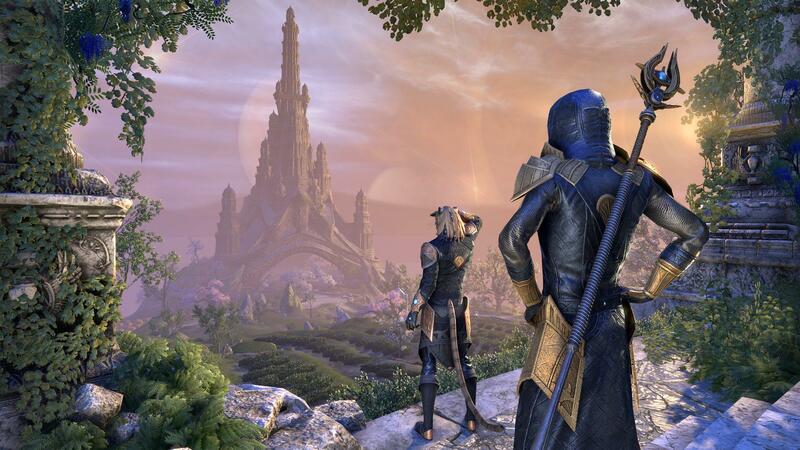 We chat to Paul Sage, Creative Director on Bethesda's big-bet MMO. 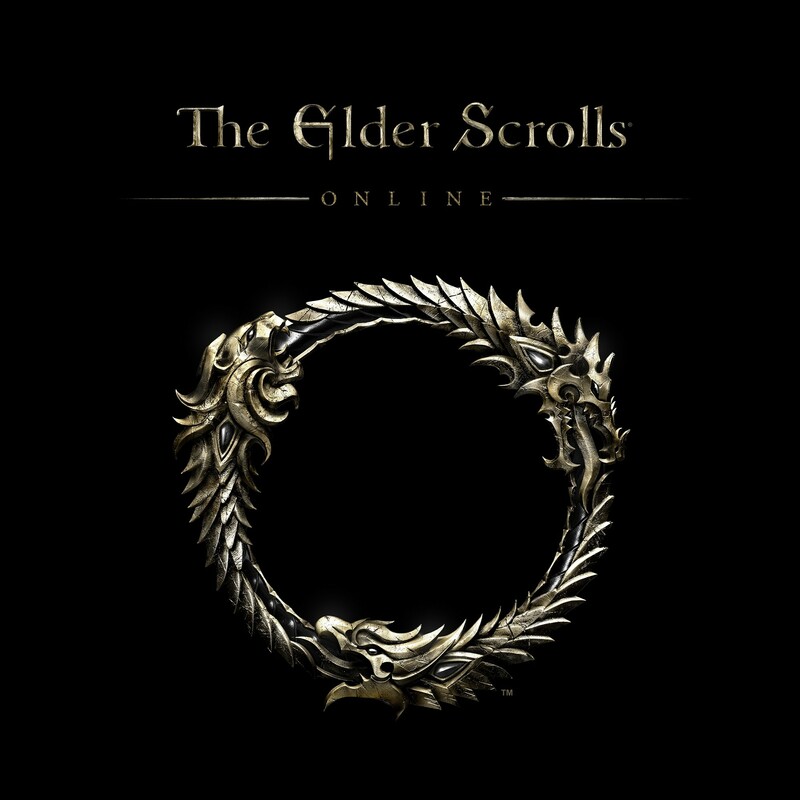 Mega servers, gameplay and that single-player feeling. 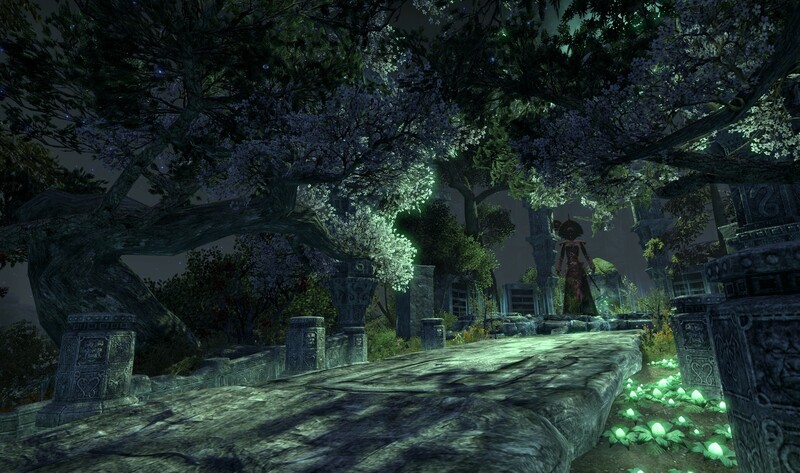 It's not quite the game that you were hoping for, and that may be its biggest detriment. 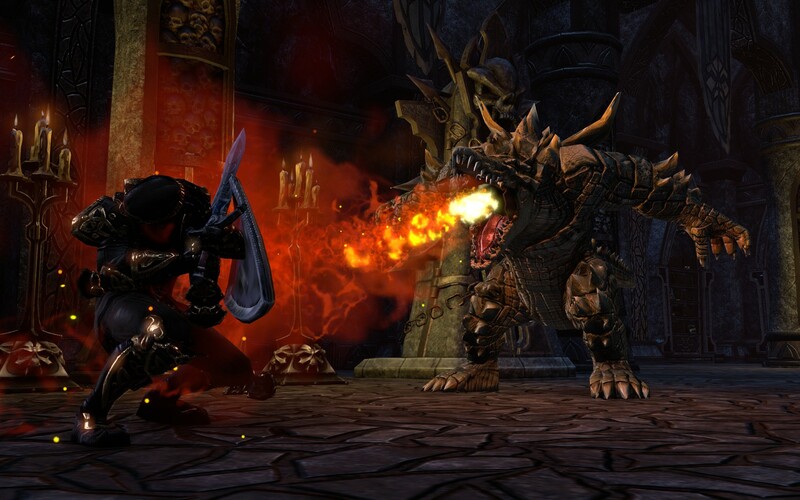 Players will also get a new dungeon pack to delve into. The second major expansion to the online RPG. 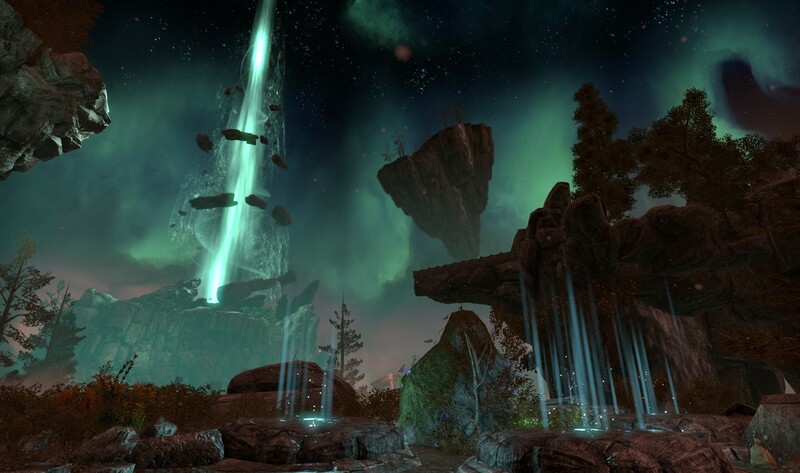 Take a trip to Fang Lair and Scalecaller Peak. 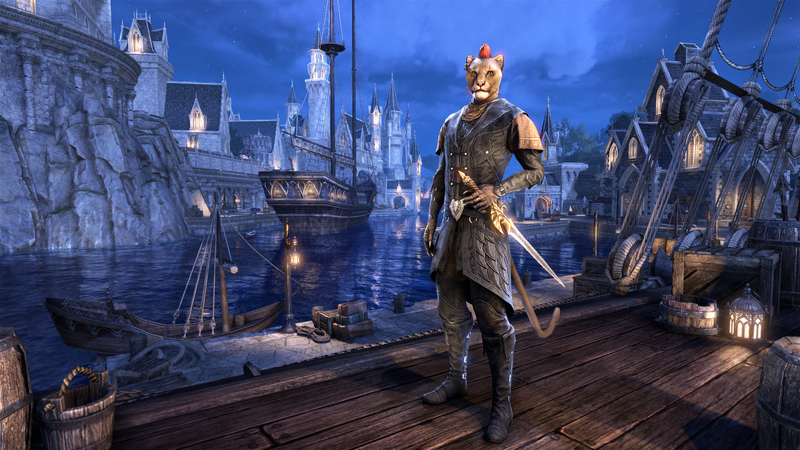 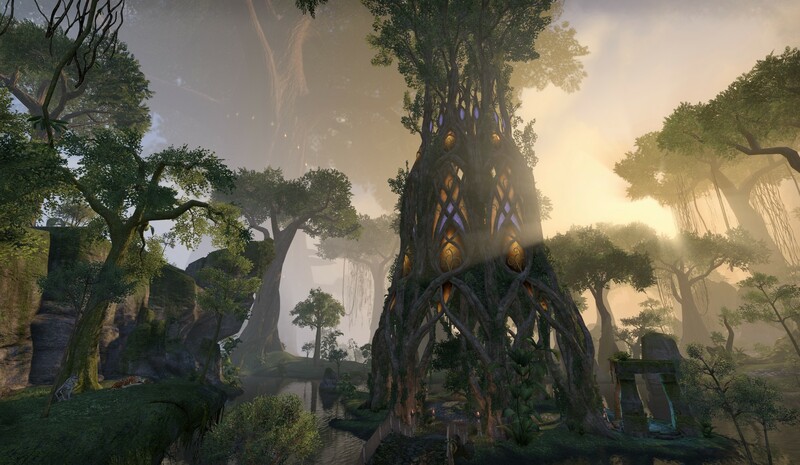 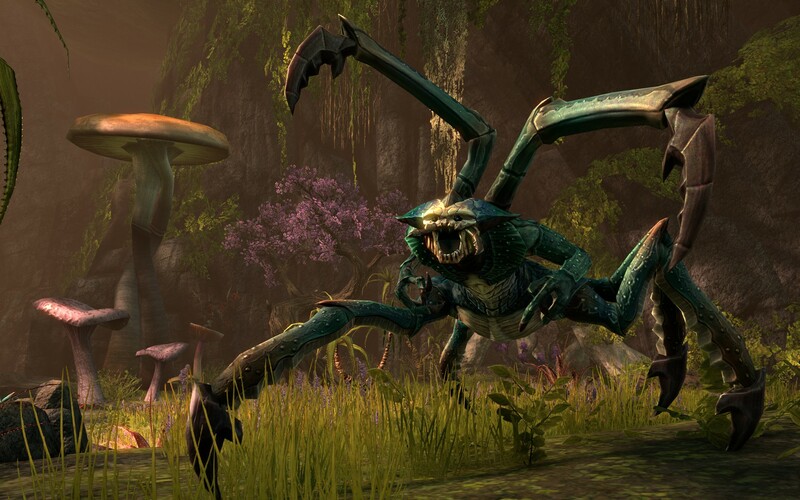 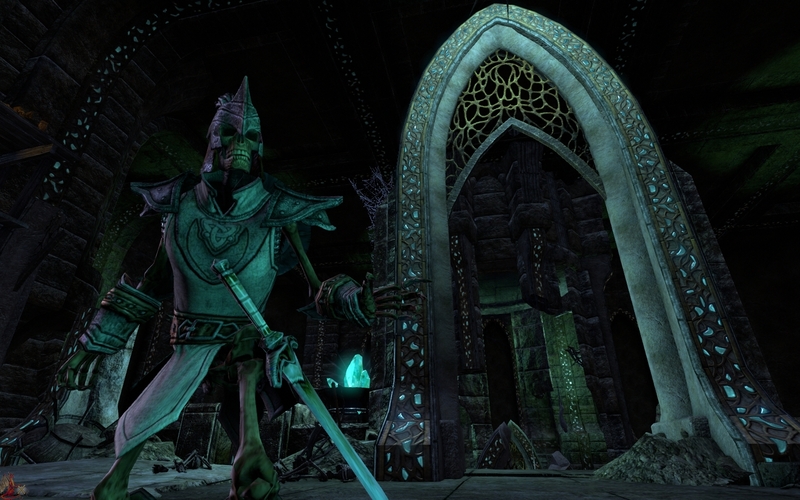 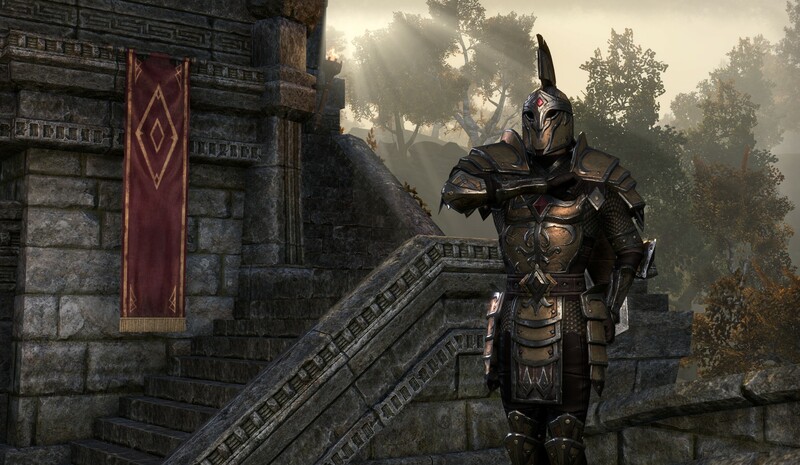 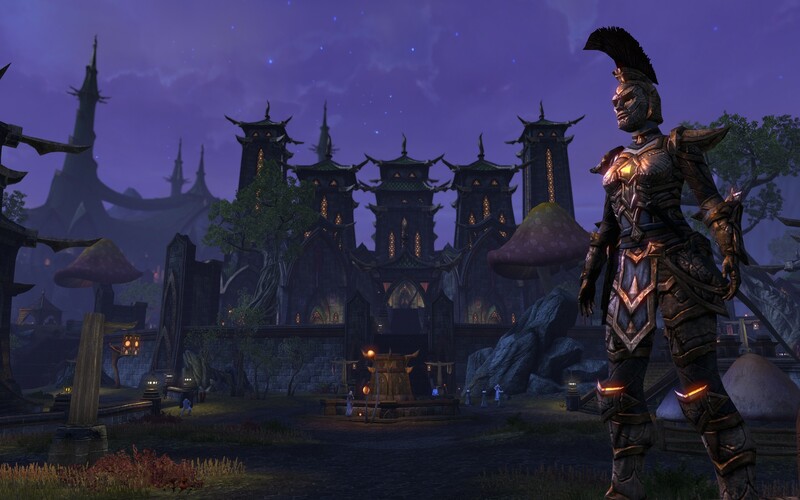 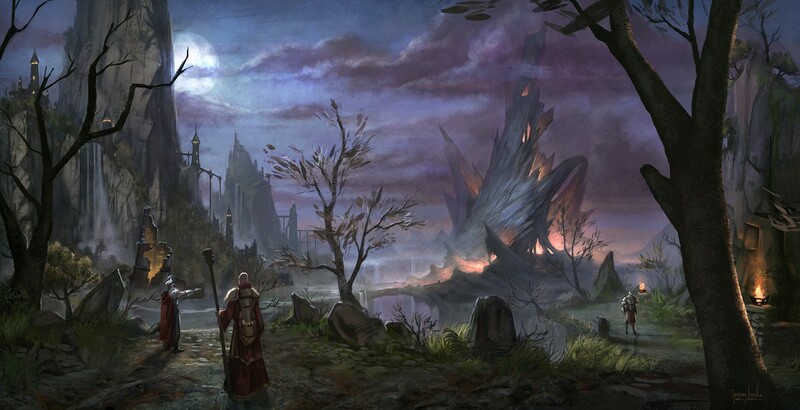 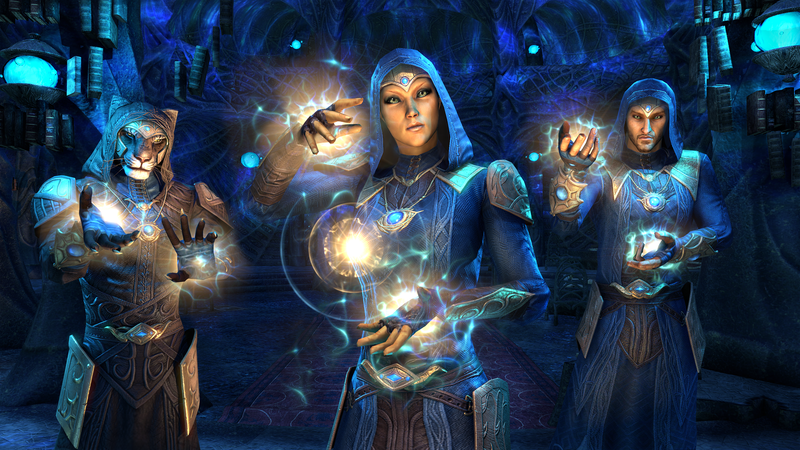 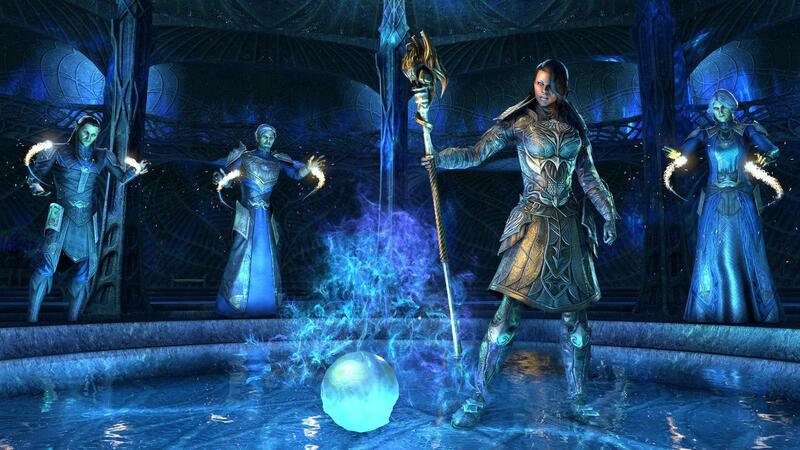 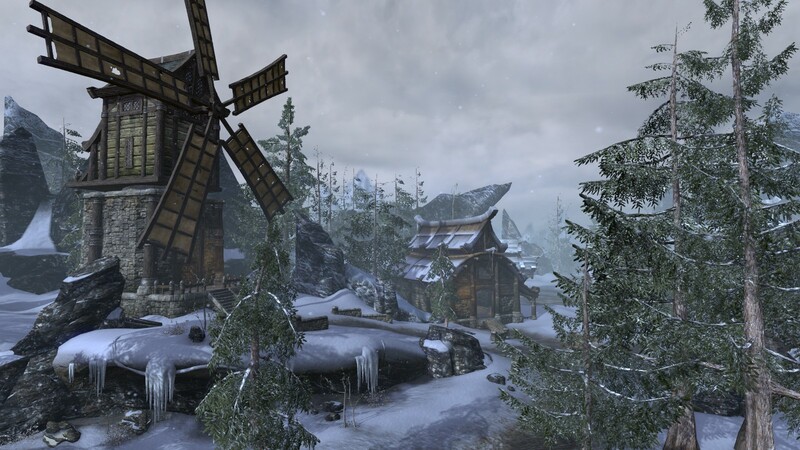 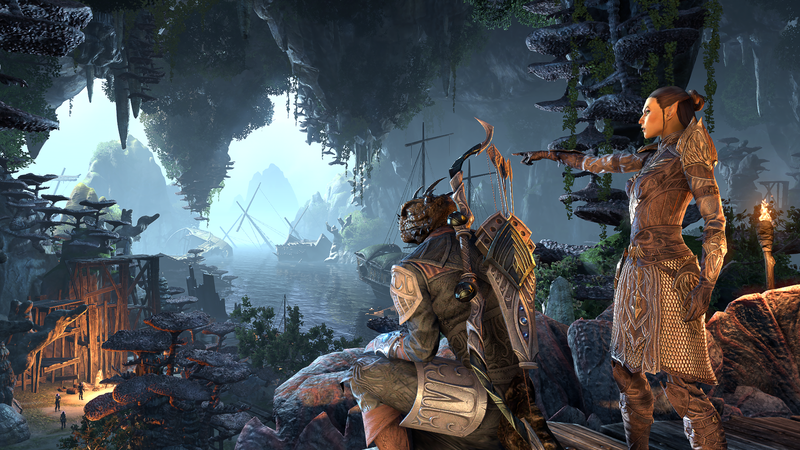 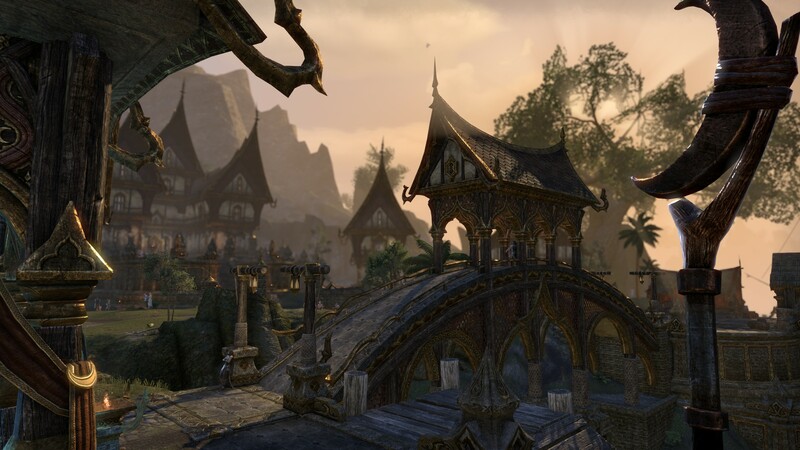 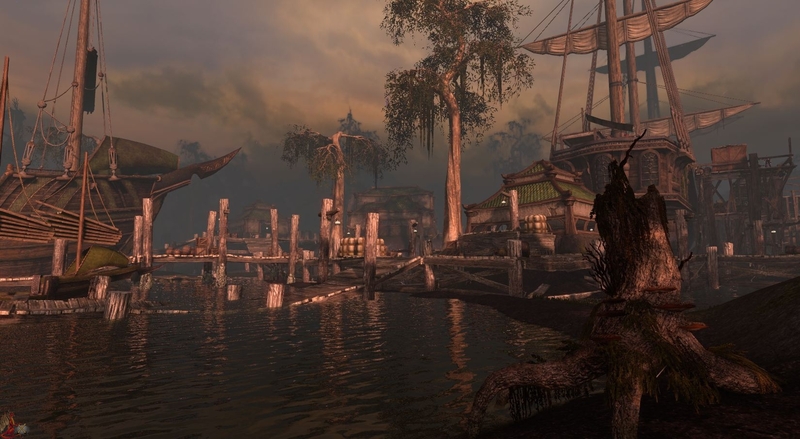 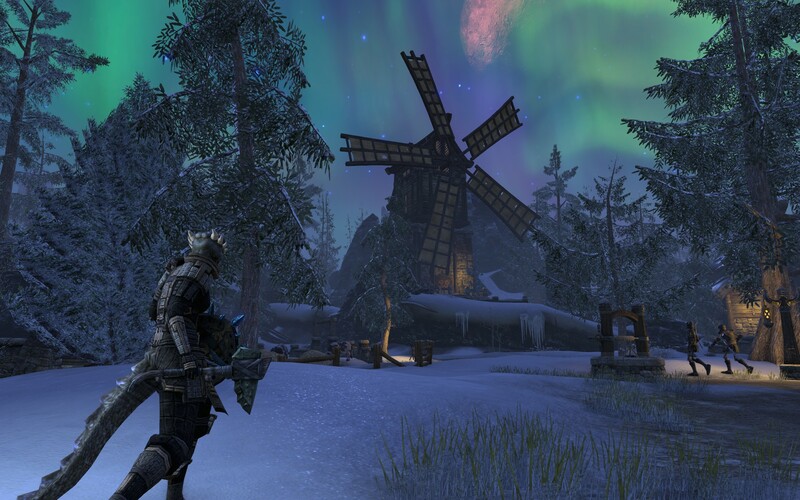 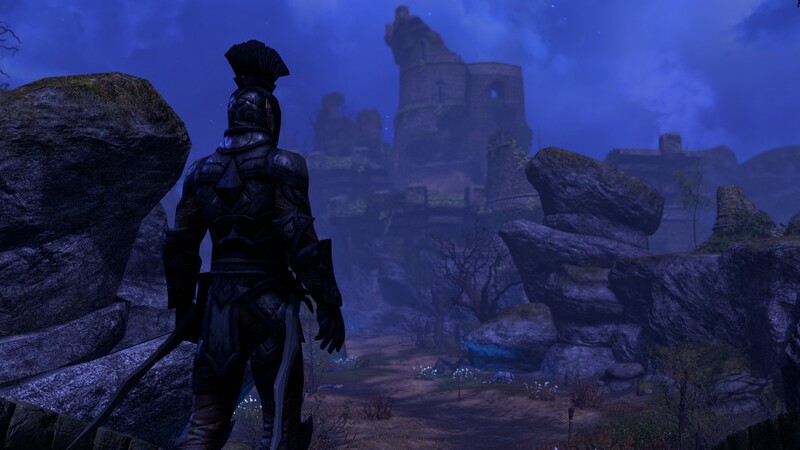 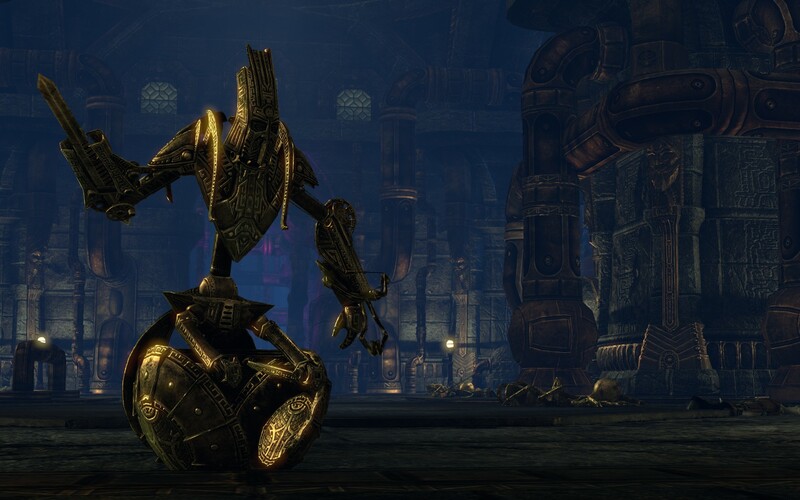 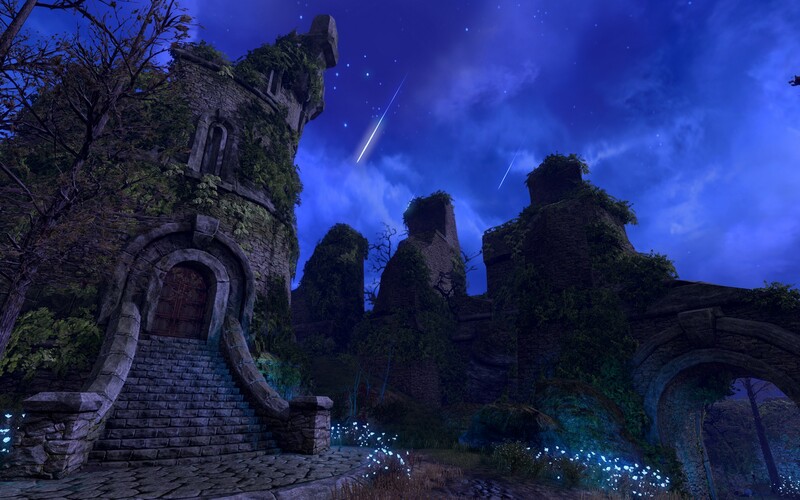 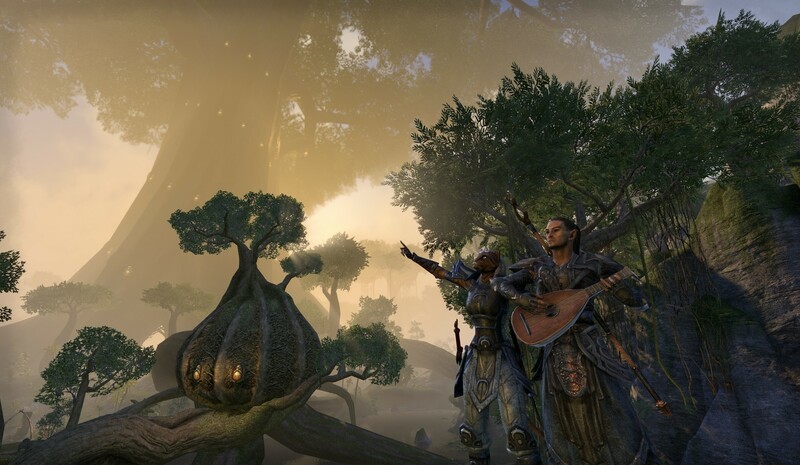 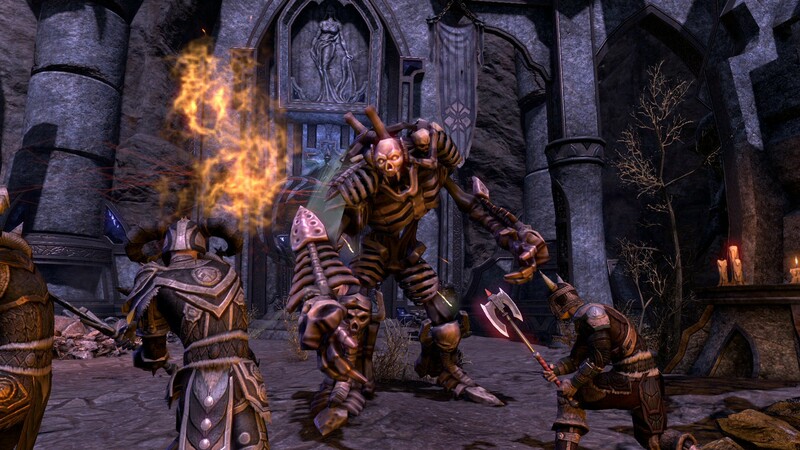 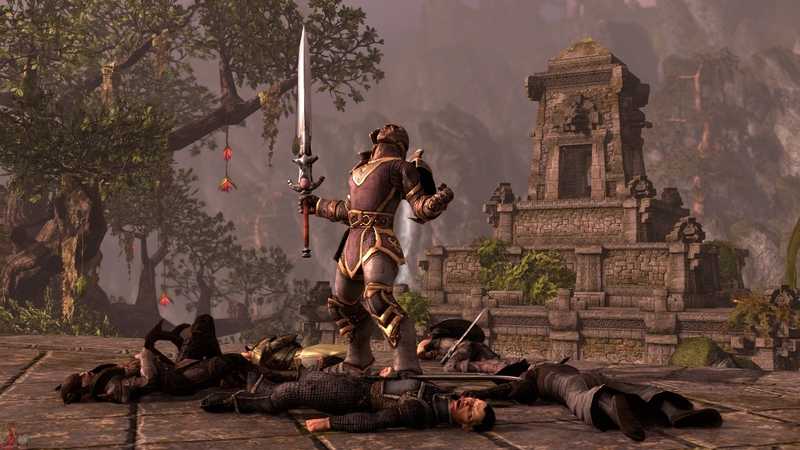 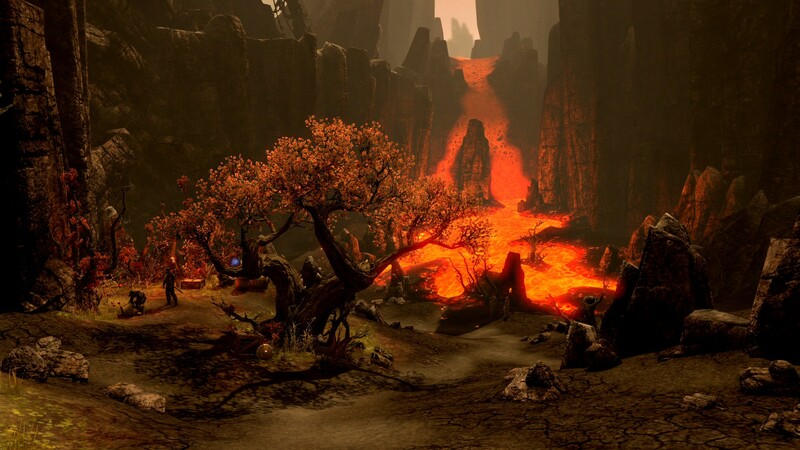 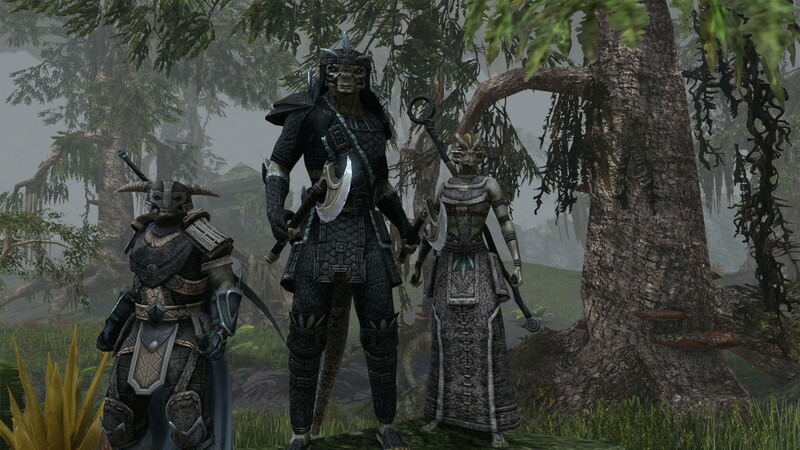 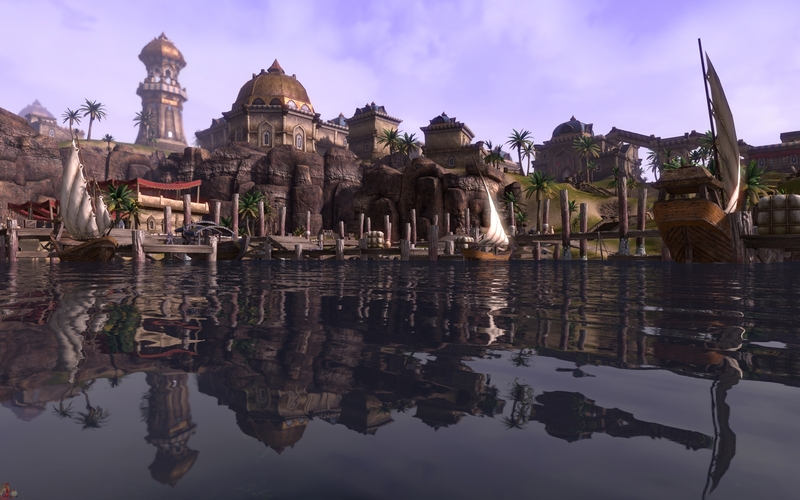 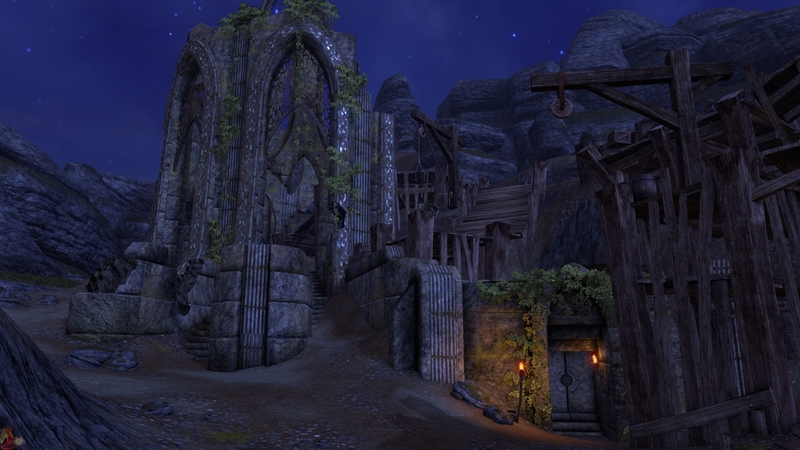 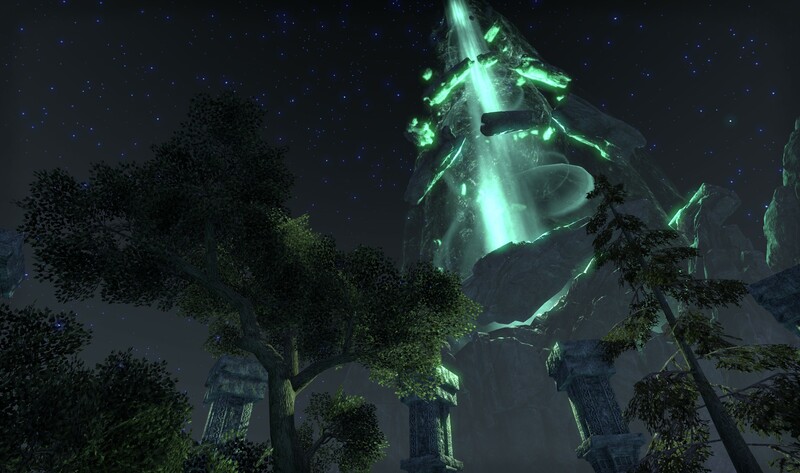 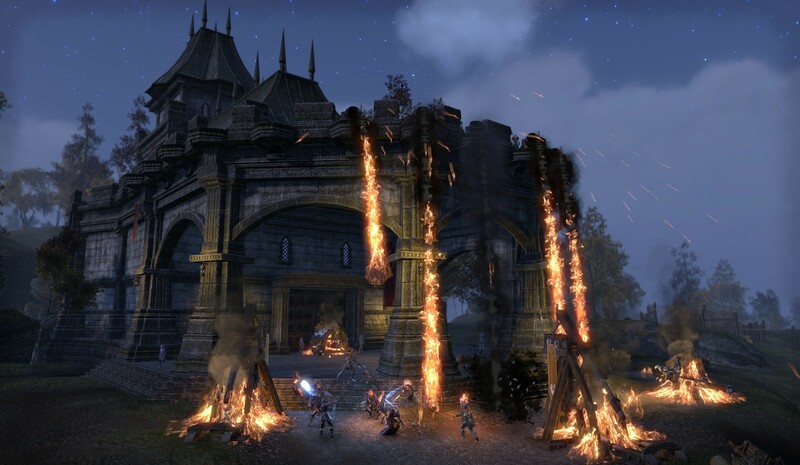 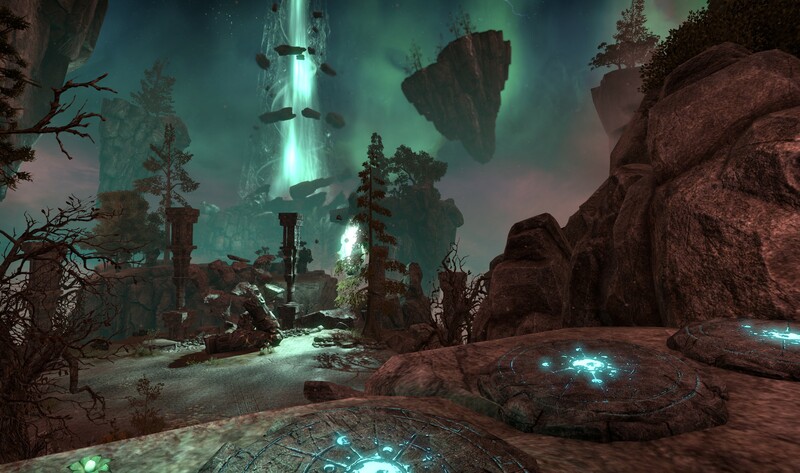 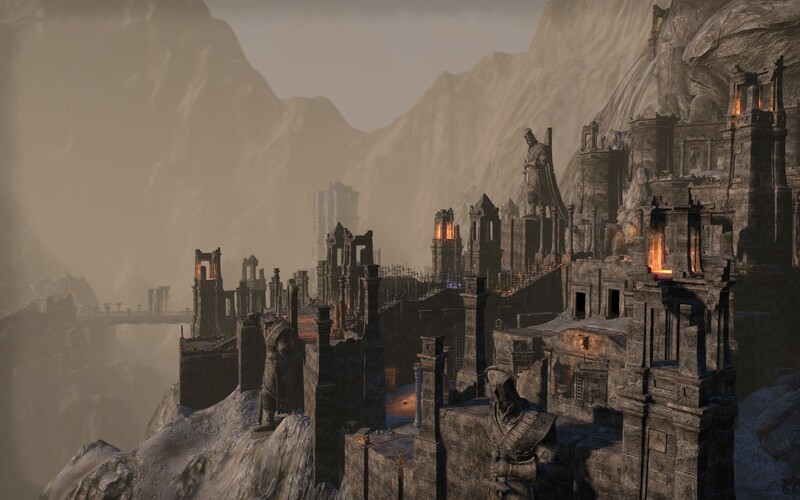 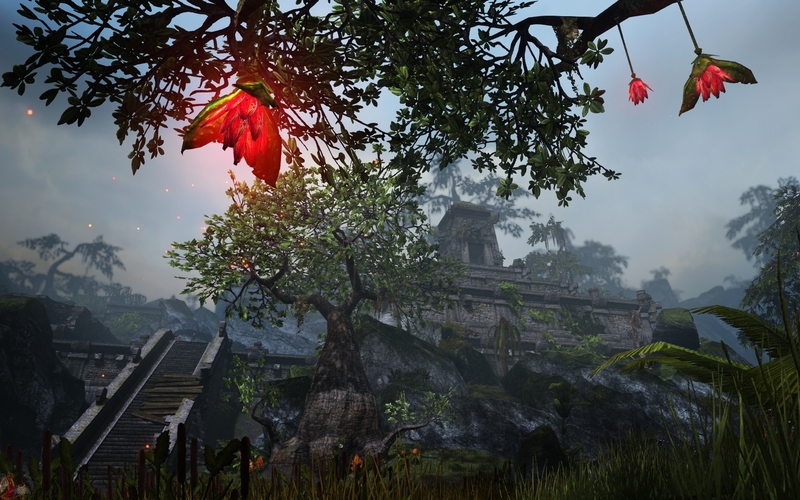 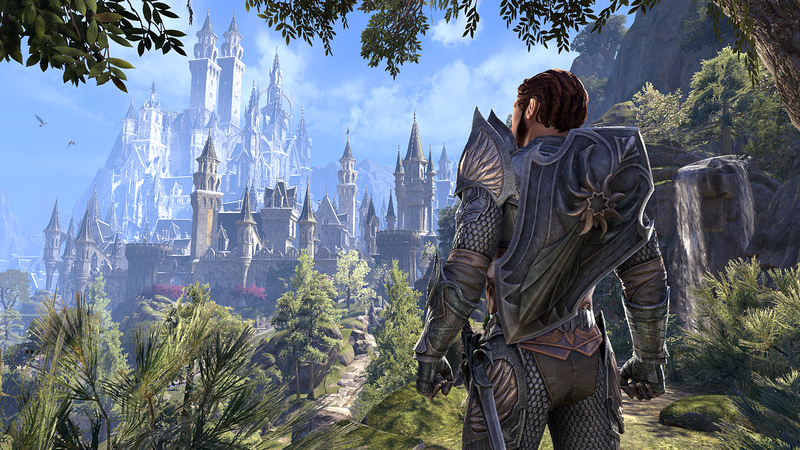 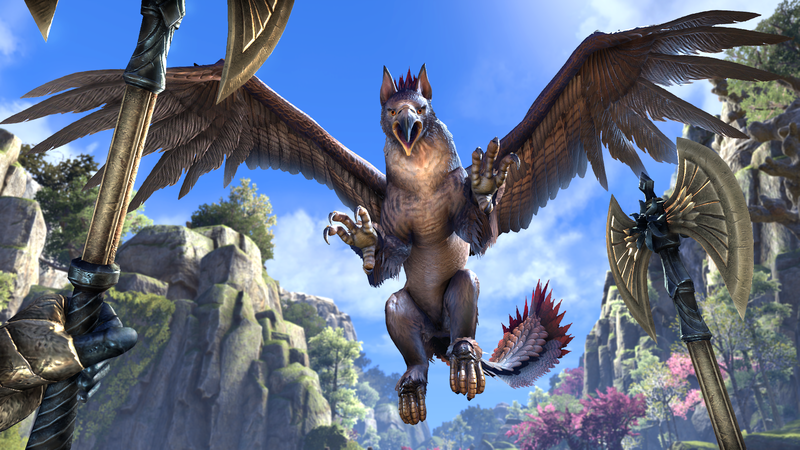 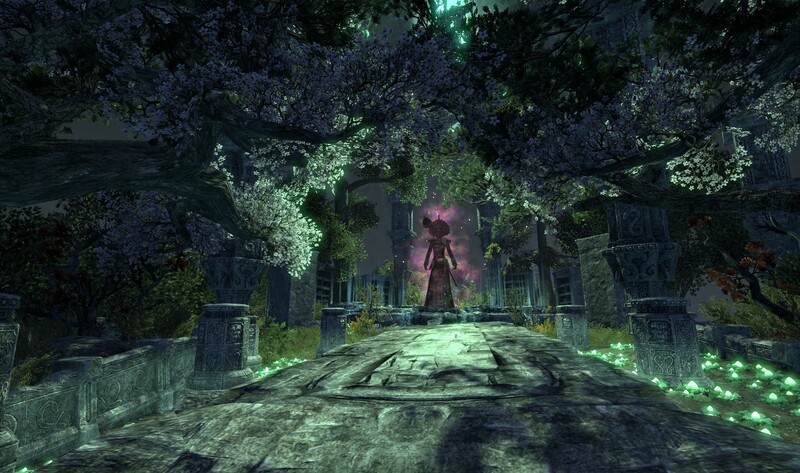 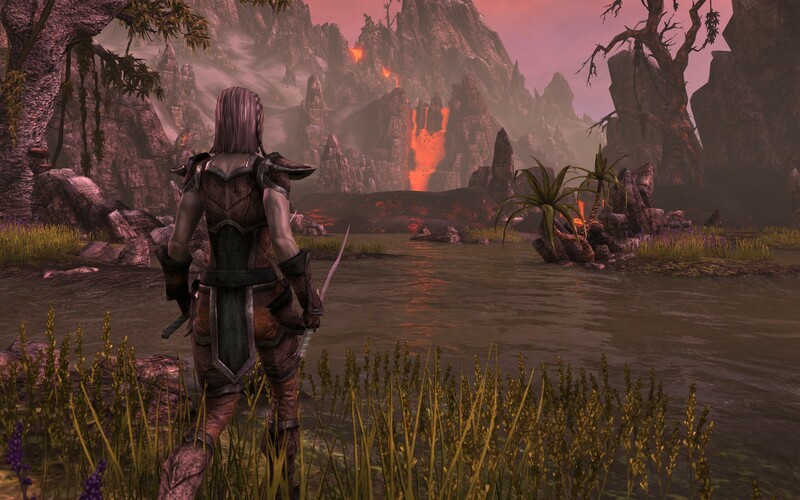 Elder Scrolls Online takes us back to Morrowind. 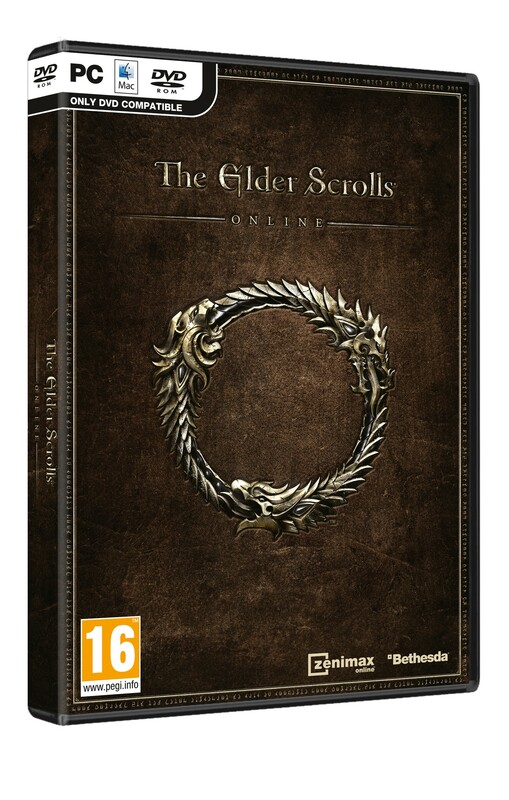 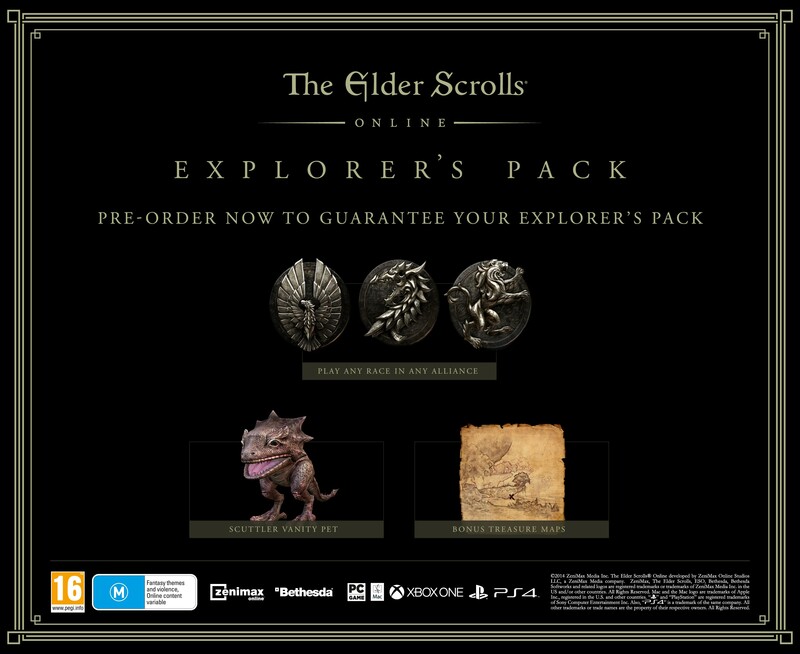 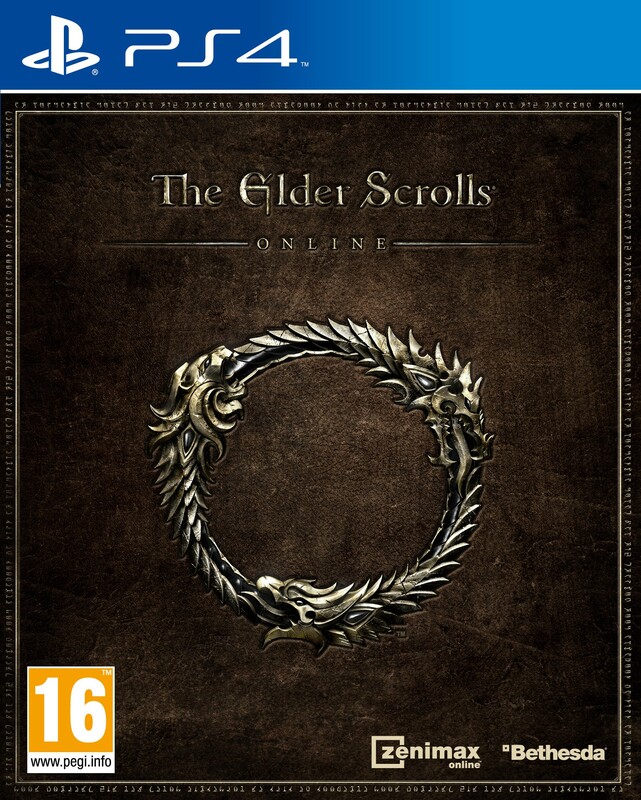 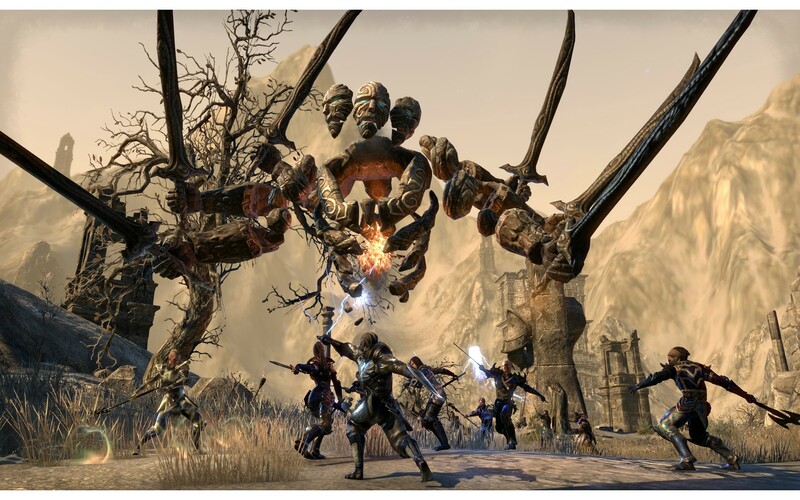 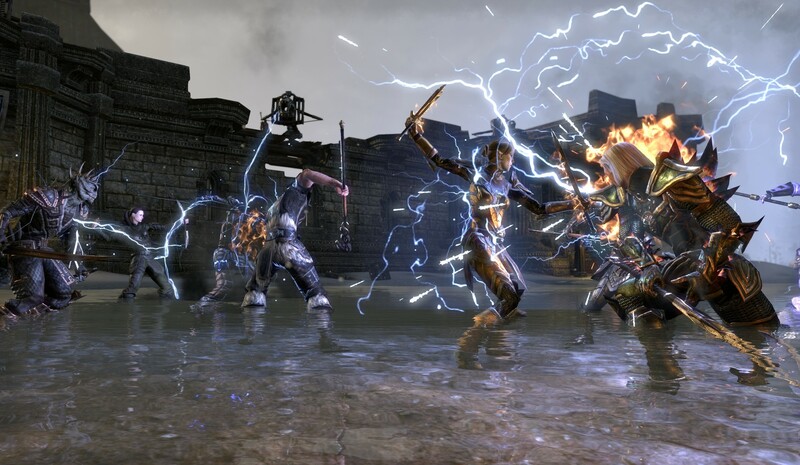 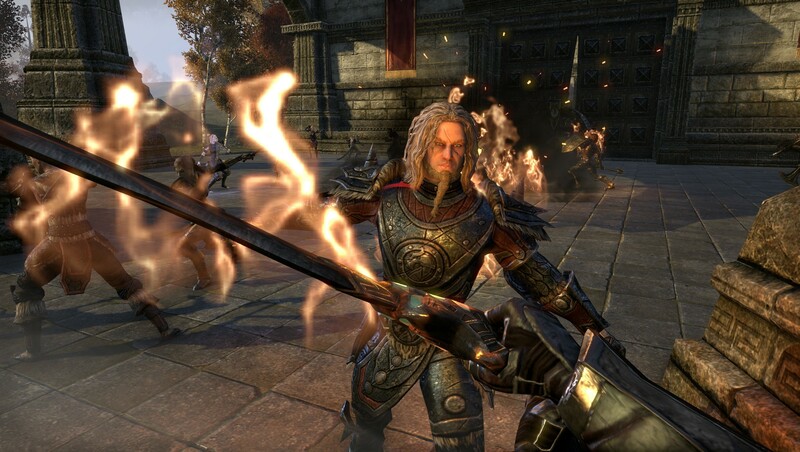 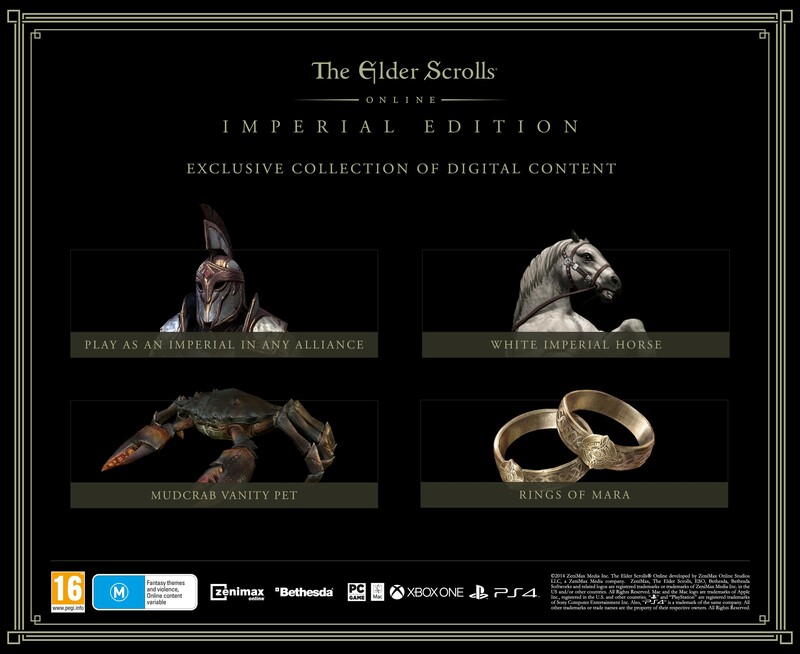 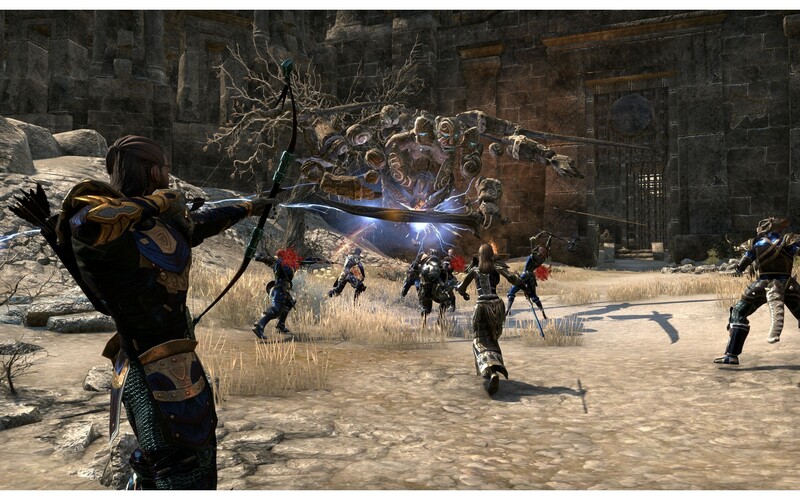 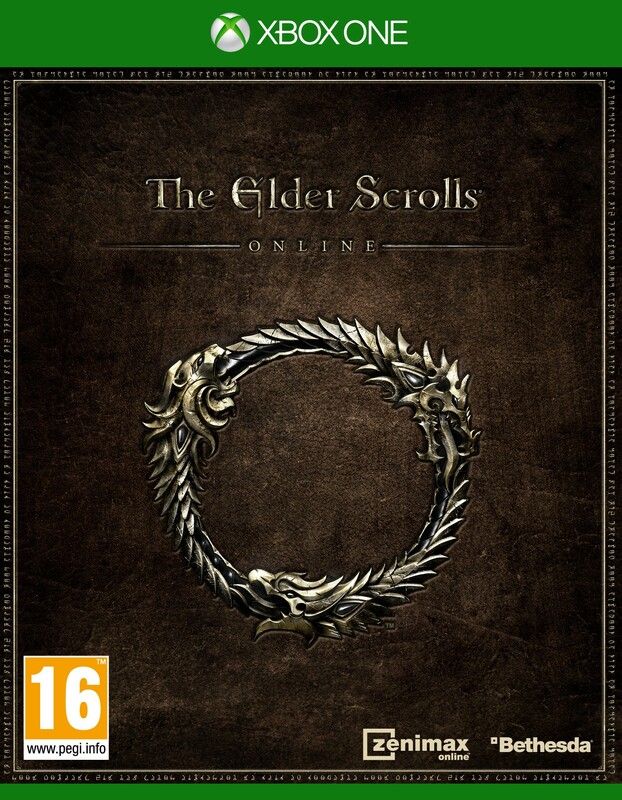 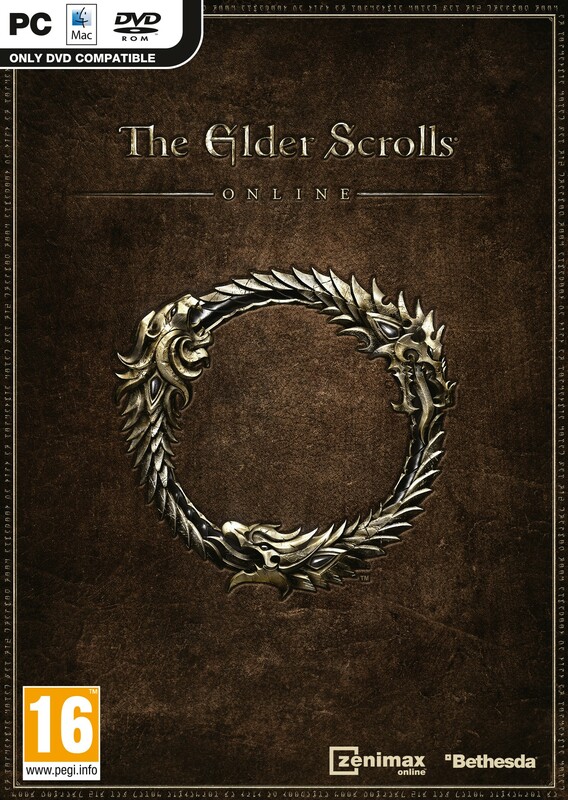 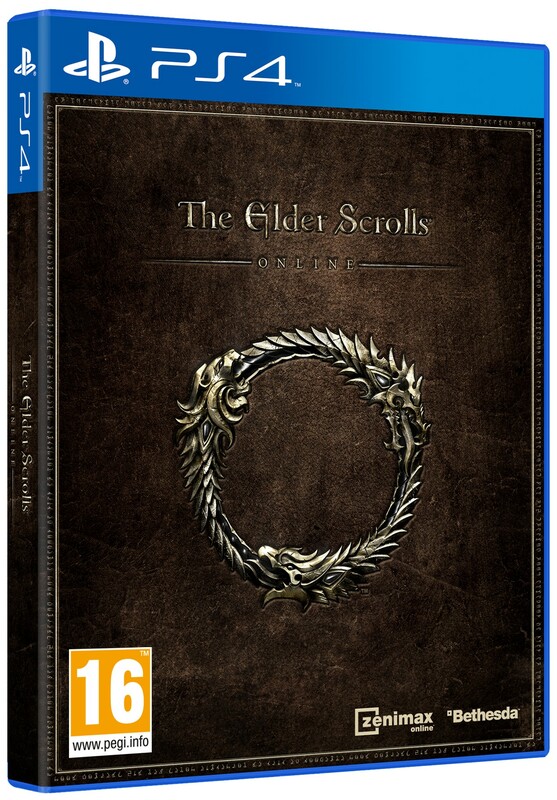 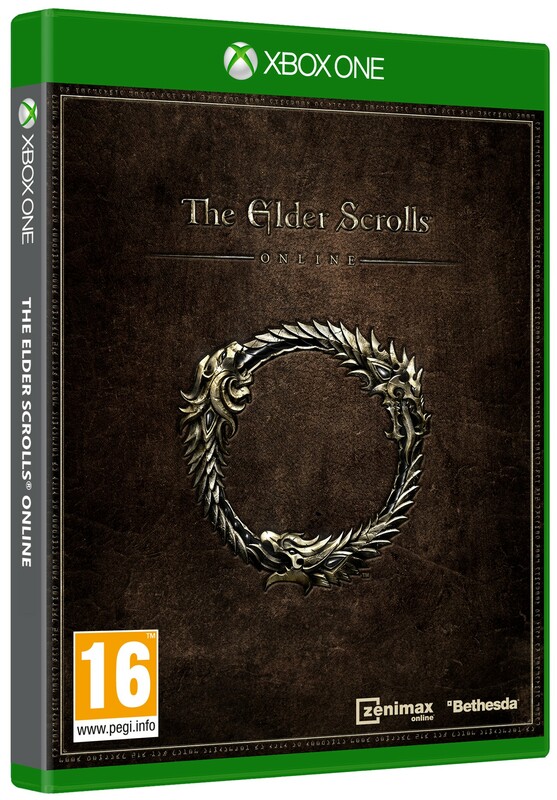 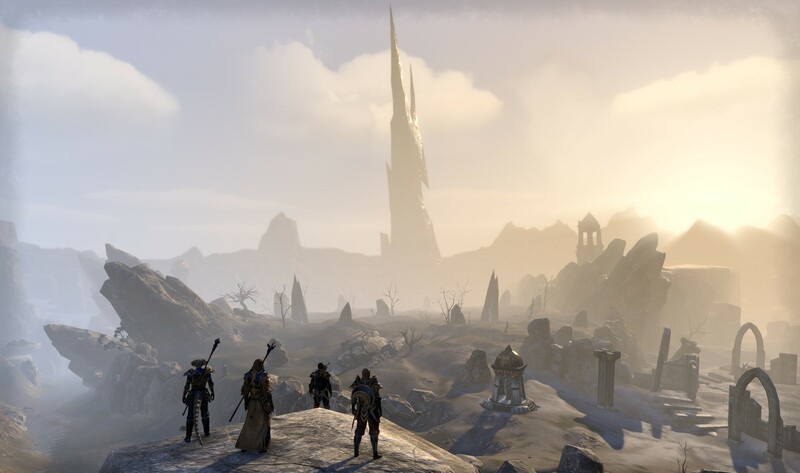 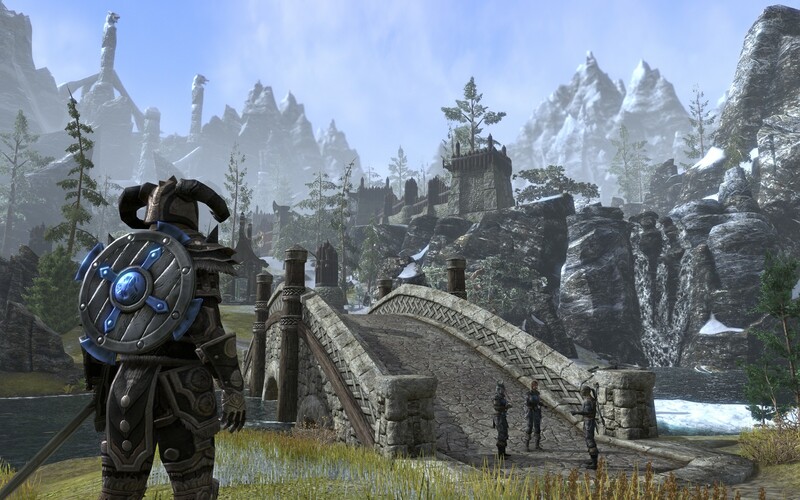 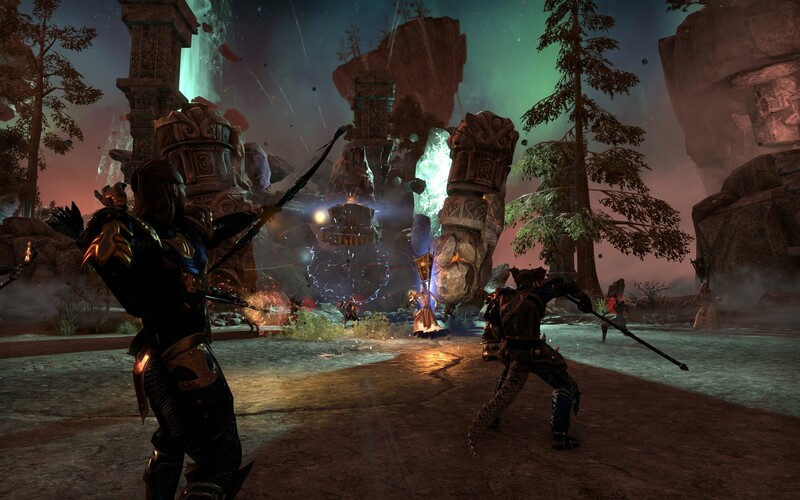 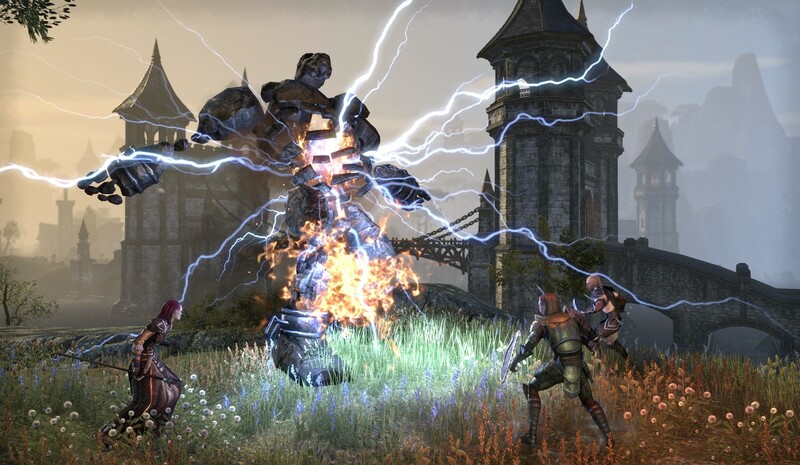 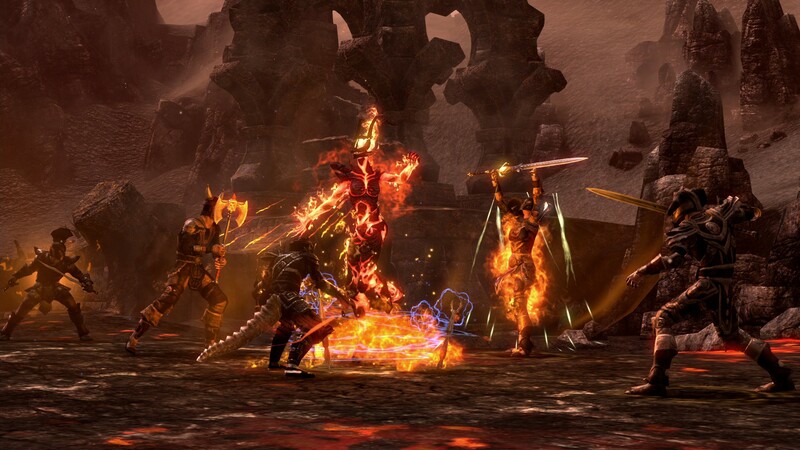 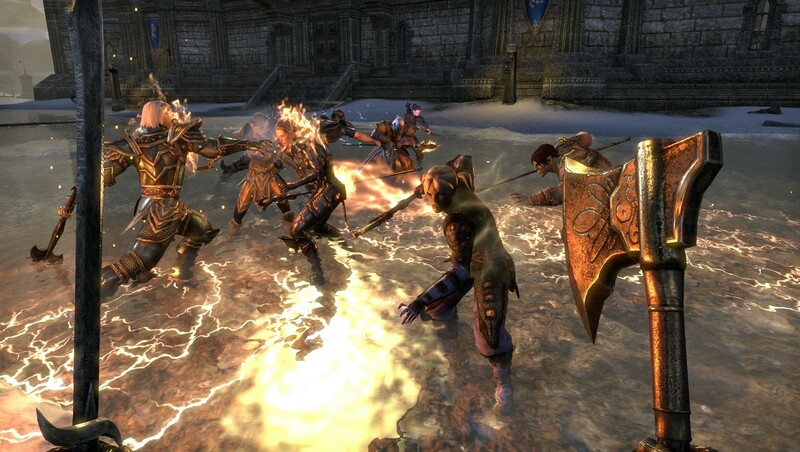 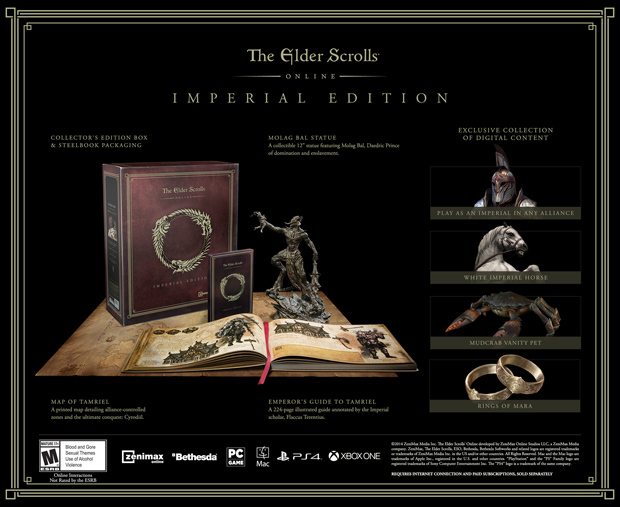 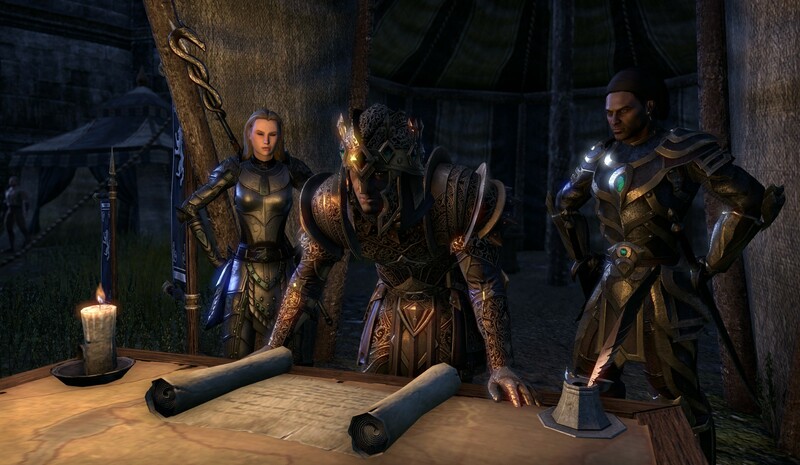 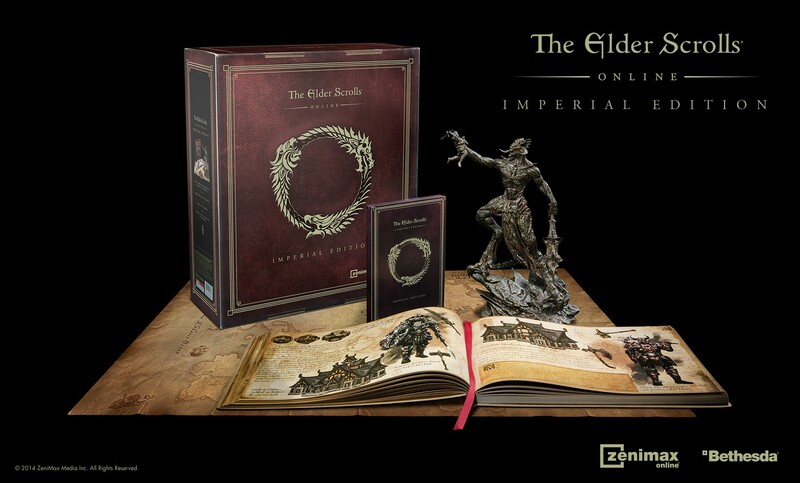 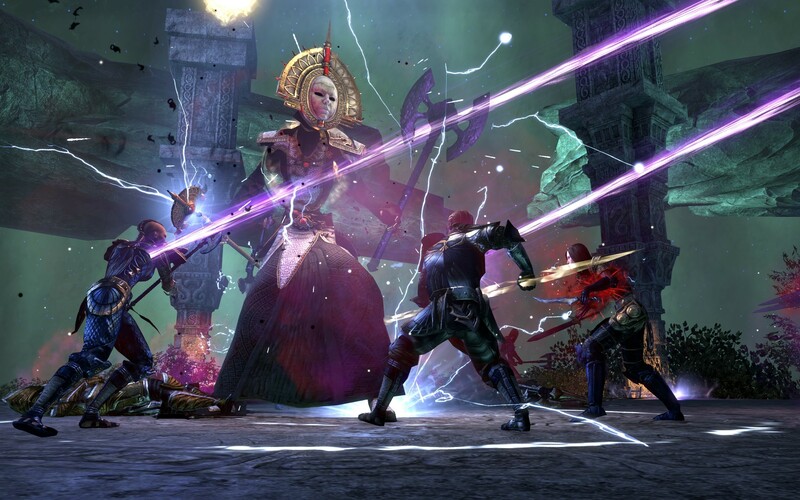 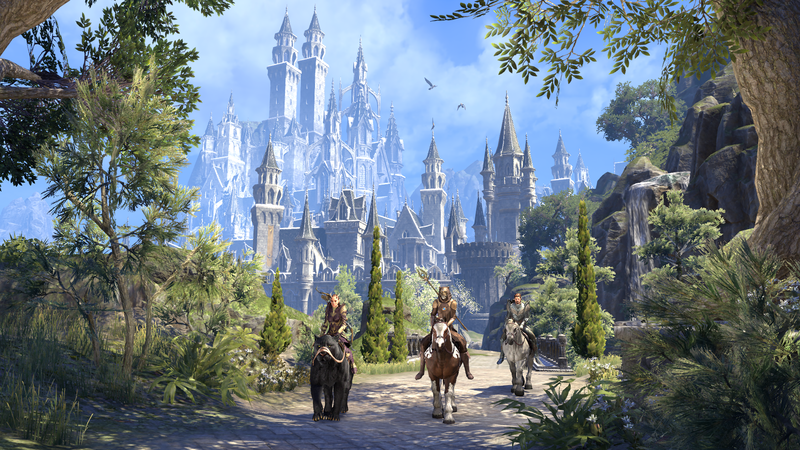 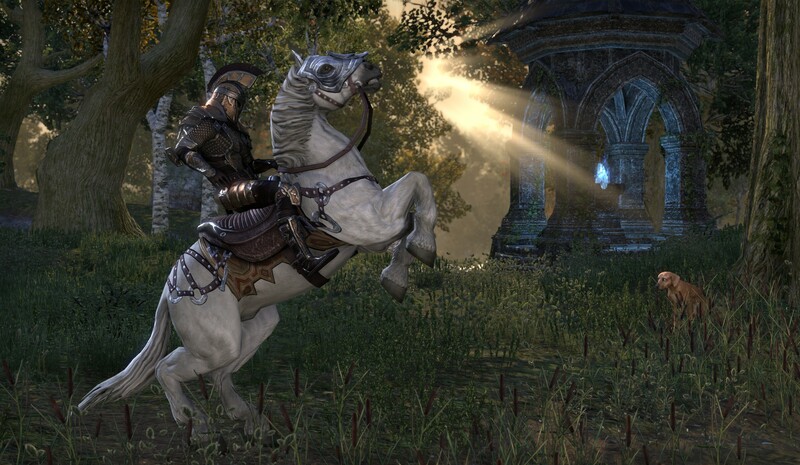 Players will still have to buy the disc, but connecting to this online version of Tamriel won't require a subscription.